We usually invest a lot of time, effort, and money into getting our hair styled and trying out new techniques to add that final touch to our appearance. 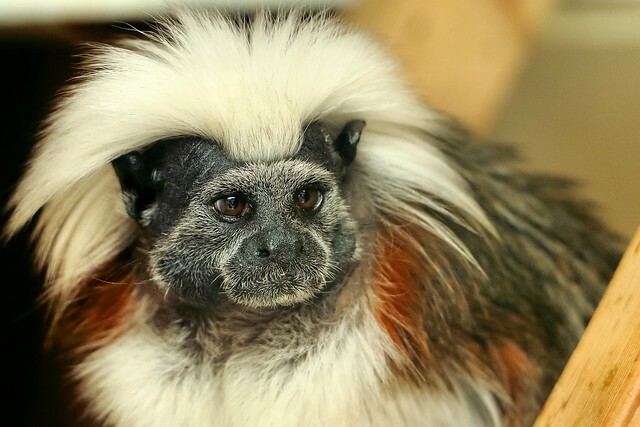 These animals have never struggled to get their hair right in front of the mirror or in a beauty salon, but they still have the most beautiful and healthiest hair. We at Bright Side present 18 pictures of adorably cute and furry animals who have lots to tell us about looking good. Polish chickens are admired for their remarkable crest of feathers and V-shaped comb. These beautiful chickens were so popular in Europe in the 16th century that they appeared in the paintings of Dutch and Italian artists of the time. One of the gorgeous species of crowned pigeons, Goura scheepmakeri can be found in New Guinea and a few surrounding islands. Racka or Wallachian sheep is a breed of sheep that originated in Hungary. They are known for their spiral-shaped horns and thick wool. Alpacas are very sociable and intelligent herd animals. And they definitely know how to pose in front of the camera. Like many arctic dogs, Samoyeds have a thick, white, double coat that prevents them from getting cold in winter and too hot in summer. These dogs are quite friendly, socialize well, and are excellent companions for children. Wally went viral as soon as his pictures were uploaded to social media. With angel-wing-like ears and an adorable face, he captured the hearts of thousands around the world. Meet Ida — the fluffiest angora rabbit in the world. These cute creatures produce angora wool, which is used to make clothing. It is said to be 7 times warmer than sheep’s wool. This Austrian alpaca can be the inspiration for a new hairstyle. You can find this cutie in the tropical forests of Colombia, South America. Its name, “cotton-top,” comes from the white hair that extends from the top of its head to its shoulders. Unfortunately, these animals are classified as one of the most endangered primates in the world. These active and energetic dogs are best known for their curly hair resembling dreadlocks. Due to their intelligence and playful character, they are always the center of attention. 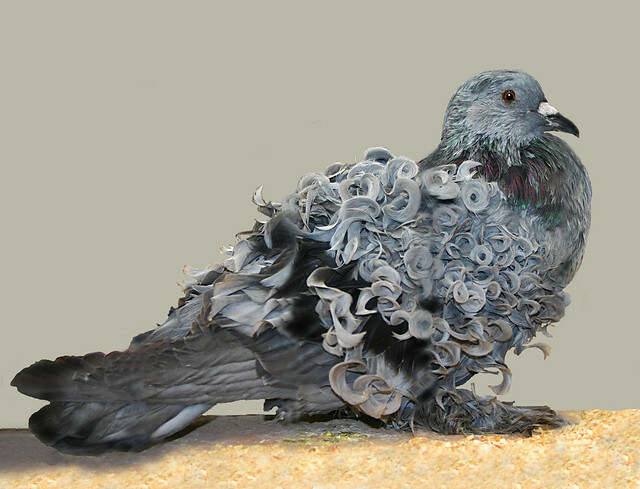 Frill or curls on the wing feathers make these pigeons look absolutely fantastic. With their fine and silky coat and their tall, slender, and graceful build, Afghan hounds are often referred to as aristocrats. These marine birds are the world’s smallest penguins and are distinguished by their orange beak and the spiky yellow and black feathers on their head. The leg feathering and long silky hair are characteristics of this breed. However, the feathering is likely to cause many problems for these exceptionally beautiful horses. They collect a lot of mud and make it difficult to move. Smootie, the world’s most photogenic cat, belongs to the British longhair breed of domestic cats. These cats require brushing at least once a week to prevent matting. 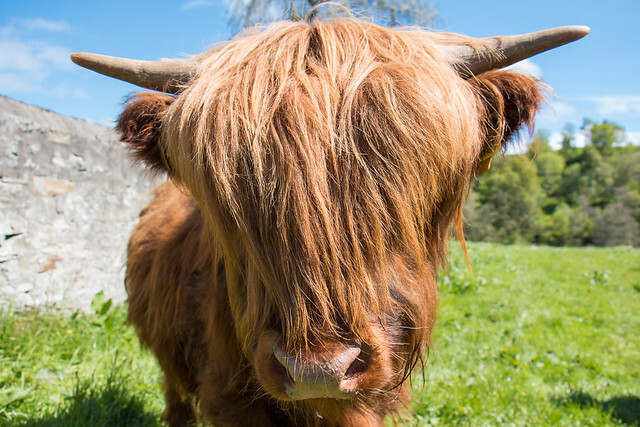 Highland cattle are a Scottish cattle breed and one of the oldest cattle breeds in the world. They have long wavy coats, which help them to survive the severe conditions of the Scottish highlands. 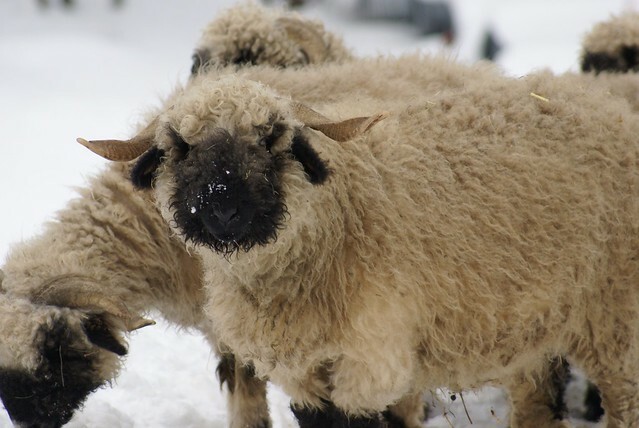 Found mostly in the mountains of Switzerland, these cute creatures are known for their beautiful thick wool. If you look at them from a certain distance, you’ll probably think they don’t have eyes. The reason is that the black color covers the center of their head, hence the name of this breed. Guinea pigs are probably the most adorable animals in the world. Some breeds are notable for their long and silky hair, like Peruvian, Alpaca, Lunkarya, Merino, Silkie, Sheba, and Texel. If you made up your mind to get one of these puffballs, make sure you are well aware of their specific dietary needs. 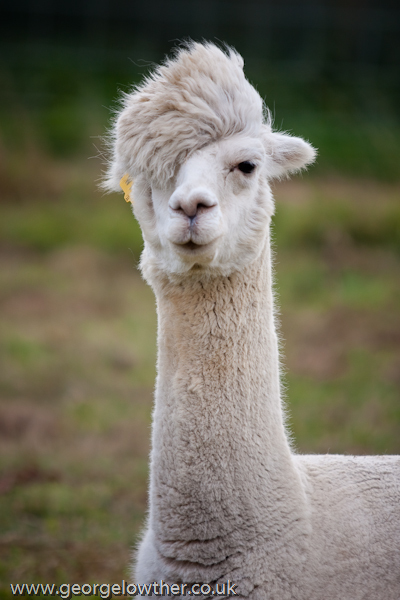 If you’ve got a picture of an animal with stylish and fabulous hair, feel free to share it with us in the comments.